A strategic investment from Citi Ventures will help power international growth for mobile payment services specialist Ondot, reports David Penn at Finovate. The amount of the funding was not disclosed. Prior to this news, the company reportedly had raised $51 million in equity financing. Ondot offers banks and credit unions technology that enables them to provide their customers with solutions to better manage and control their card payments. The company’s real-time, API-based platform and mobile app provide an end-to-end digital payment card services experience that ranges from bot-assisted digital acquisition and instant activation to geolocation-based contextual alerts and messaging. Ondot’s technology gives payment cards a “digital voice”, supported by a three-way interaction between the card issuer, the card holder, and the merchant. 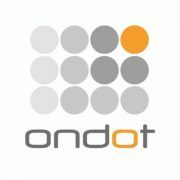 Ondot’s strategic investment comes as the company announced a partnership with Mexico’s Invex. The collaboration will enable Invex to leverage Ondot’s digital acquisition and instant issuance technology to provide the country’s first “Instant Card”. Integrated with Ondot’s technology, Invex’s Digital Card Services solution will also feature mobile product presentment and selection, as well as built-in card controls and alerts. “Nowadays, credit card customers and digitally savvy generations, seek simplicity and immediate financial solutions through 100% digital channels,” comments Jean Marc Mercier, Invex’s MD for consumer banking and payments. He adds that Invex was “committed to consolidate our position as a player at the forefront of the Mexican consumer and payments market, providing solutions that meet these expectations”. 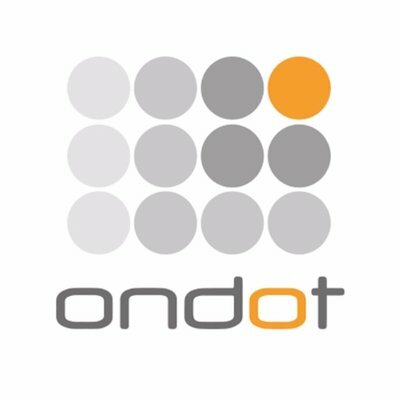 Santa Clara, California-based Ondot Systems says more than 3,000 banks and credit unions around the world use Ondot’s white label apps, including a large credit union services organisation in the US, PSCU, which announced a partnership with Ondot in August.